This was a series of general-purpose machines from Hitachi Ltd. 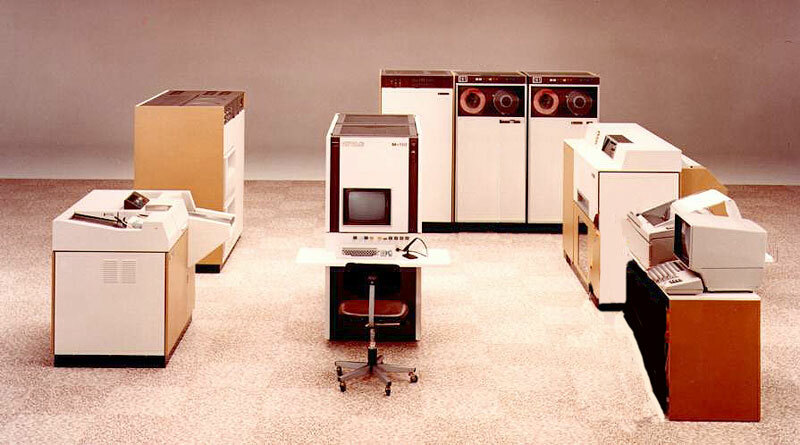 The architecture of the Hitachi M Series was designed to conform to the architecture of the IBM S/370 Series, which was the most widely accepted among users at the time. The input/output interface, which is closely related to the architecture, was also designed to conform to the S/370 interface. Performance and function were enhanced by exploiting technologies used in the HITAC 8800/8700 System, such as a virtual memory system, buffer memory system and input/output processing unit. 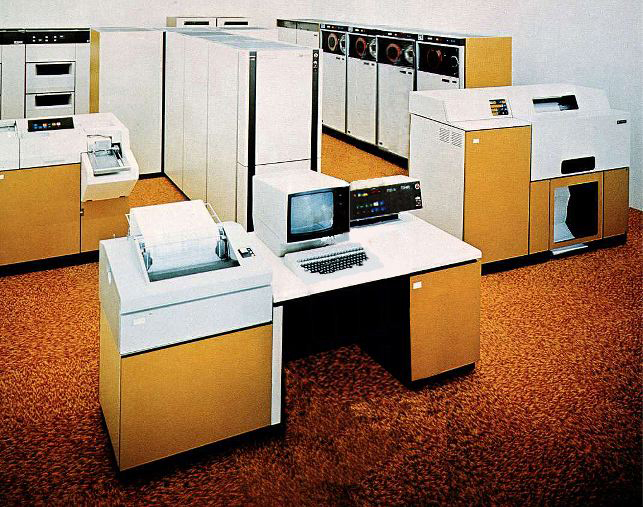 Development of the HITAC M Series began in fall 1971, and the first machine, the M-180, was announced in November 1974. After this, the M-170 was announced in May 1975, the M-160II in November 1975, and the M-150 in February 1977. 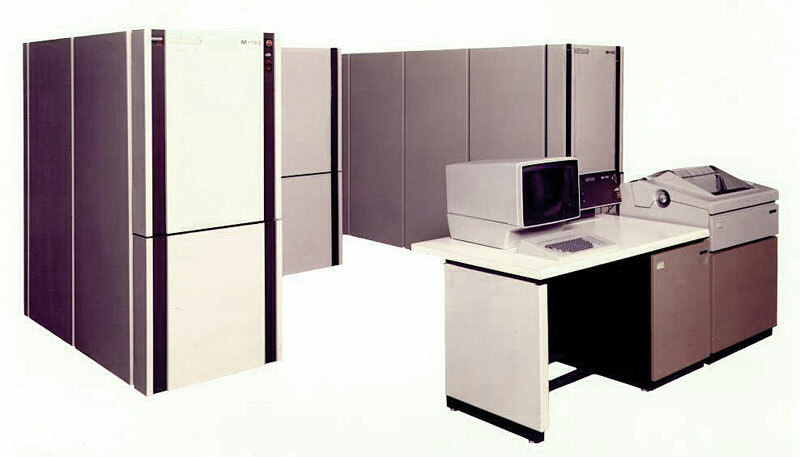 The high-end M-180 exhibited outstanding capabilities as a central computer in computer networks and large-scale database/data communication systems, and as a computer playing a core role in large computer centers for scientific and engineering computation. 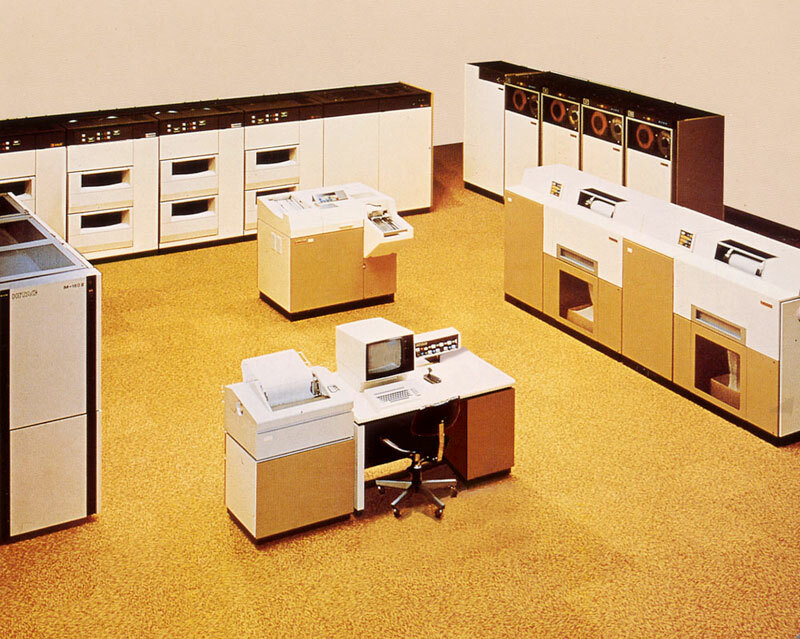 The system was equipped with a high-speed calculation mechanism and built-in array processor (for vector calculations) to process scientific and engineering calculations at high-speed. The M-170 was a large computer, which came next after the M-180, and was equipped with the same buffer memory as the high-end model. It exhibited superior performance as the key player in database/data communication systems, and as the core of systems for real-time processing, remote batch processing, TSS processing and large-scale batch processing. The M-160II was a large computer, which came next after the M-170, and its main feature was its particularly high cost-performance for a computer in this class. Just like the M-180 and M-170, it ran under an operating system, and had complete compatibility with higher-end models. This system was used in a wide range of fields as the mass-market model of the M Series. The M-150 was a low-end mid-size machine, which achieved greater compactness and higher performance by employing state-of-the-art technology.